WWE has announced the passing of Nick “Big Bully” Busick. He was 63. 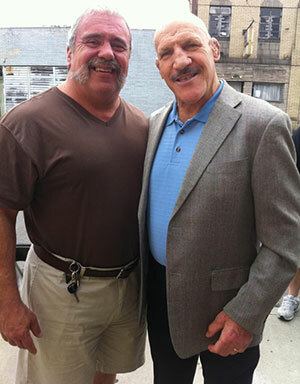 Busick grew up in Pittsburgh, looking up to local wrestling legend Bruno Sammartino who passed last month. 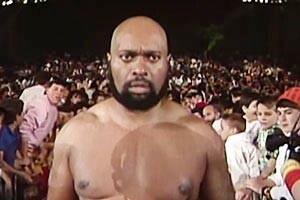 Busick started out as enhancement talent for the WWWF in the late 70s. 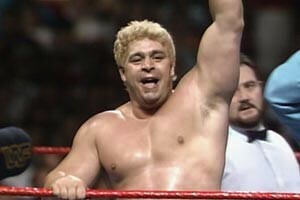 He bounced back and forth between wrestling and his job as a police officer throughout the 80s. 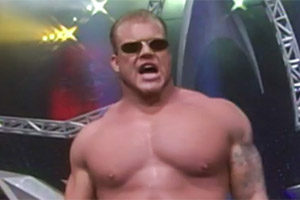 If the bully gimmick wasn’t enough, Busick was managed by Harvey Wippleman during his WWF run, making him an easy recipient of heel heat. In 1989 Busick received TV time in the WWF, wrestling as “Big Bully” Busick. 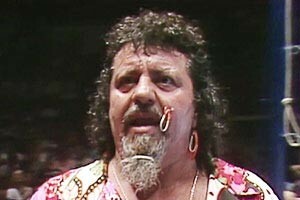 His gimmick was modeled after a stereotypical 1920s bully, complete with a cigar, derby hat and trademark mustache. Though he may not have been a household name because of his short TV run, Busick locked up with many notable stars including The Texas Tornado, Sid, and Jimmy Snuka. 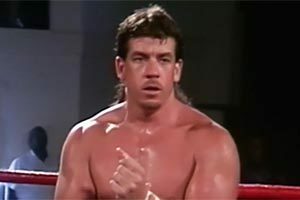 He had a short feud with the Brooklyn Brawler, but by late 1991, was gone from the company. 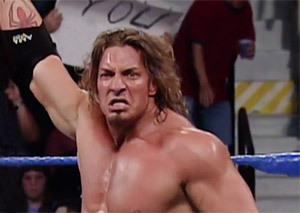 Bully’s last match with the WWF was a shot at the IC title, squaring off against Bret Hart on an episode of Superstars. 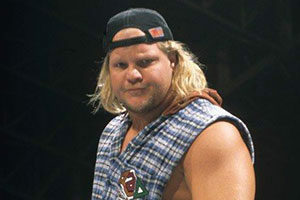 Bully was scheduled to appear at the ’91 Survivor Series, but departed the company shortly prior. He was replaced by the late Hercules. After wrestling, Busick kept a low profile with occasional appearances at wrestling conventions. 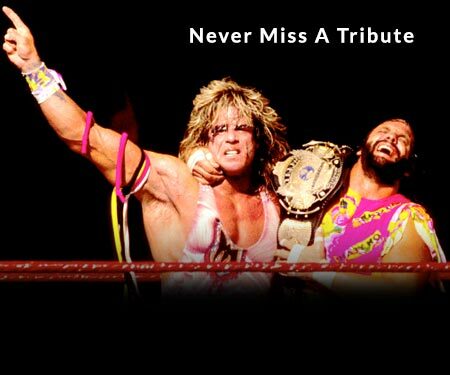 According to Slam Sports, Busick worked as a bodyguard in the Atlanta area, alongside his friend Bill Eadie (Ax of Demolition). In 2005 Busick went into cardiac arrest after exercising on a treadmill in a fitness center. After five minutes of being shocked back to life, Busick reportedly refused to get into a waiting ambulance, opting to walk out of the gym on his own. Those close to Bully said his refusal to go to the hospital was not surprising. Busick did, however, go in for heart surgery in 2010. The results were successful. Busick noted surgeons needed to completely re-map his heart. According to LinkedIn, in 2013 Busick was self employed with CCI (“Criminal and Civil Investigations”) a Weirton, West Virginia based firm specializing in safeland training, background checks, and drug testing. 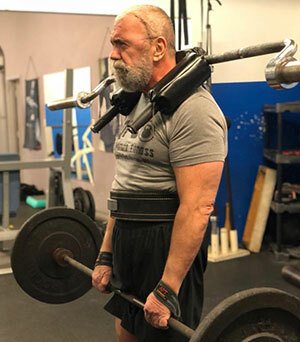 Approaching his 60s, Busick was still involved in competitive power lifting and looked to be in phenomenal physical shape. In 2015, Busick’s health took a turn for the worse. He was diagnosed with esophageal cancer and dropped nearly 100 pounds after surgery and chemotherapy. By 2016, it appeared Busick was cancer-free, but the good news would be short lived. In 2017, Busick underwent neurosurgery for a brain tumor and in 2018 he was diagnosed with leptomeningeal disease – a disease which occurs when cancer cells move to the liquid around your brain and spinal cord. Busick was moved to hospice care and died on May 8, 2018, in Weirton, West Virginia. He was 63. Busick’s family including his wife Lori were by his side when he passed. Our condolences to the friends and family of Mr. Busick.